Mother Nature has rained on our parade, no Cars & Coffee today. Please join us at the Pultneyville Deli Company for the first Cars and Coffee East. 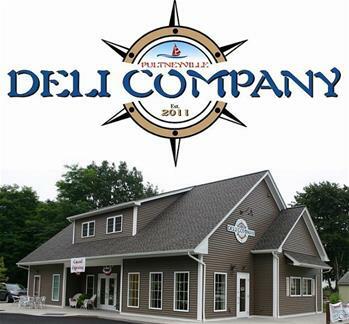 The Deli Company is located at the intersection of Lake and Hamilton St. in the town of Williamson. Coming from the West the best route is to take Bay Rd North in Webster to Lake Rd East. Stay on Lake all the way to the Deli in Pultneyville. From the South, Rt 21 North turns into Hamilton St.
Or, just plug 4120 Lake Rd, Williamson, NY into your GPS and have at it. If the lot in front of the Deli is full, an overflow lot is just next to the Deli. Be very careful entering the overflow lot as the entrance is an incline that can scrape your splitter if not entered at an angle. Exiting is more of a problem than entering.